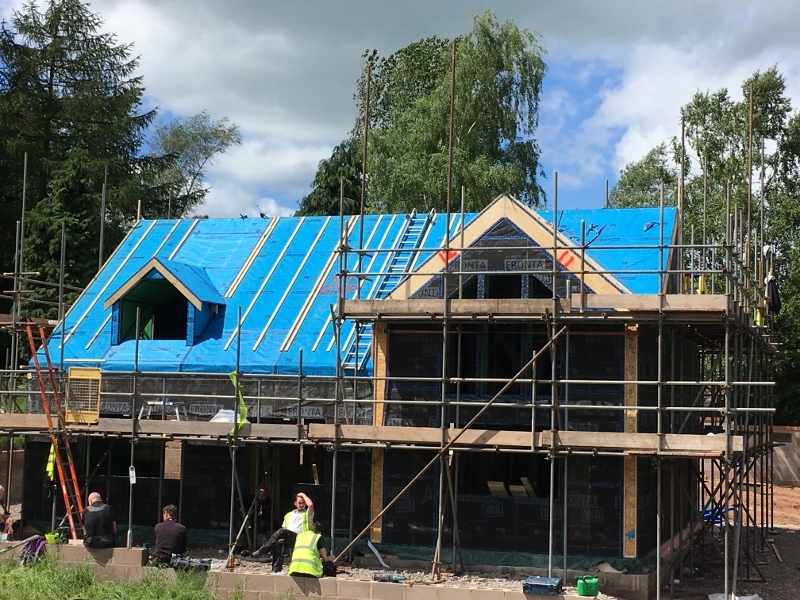 This Passivhaus new-build in Staffordshire was constructed for architect David Woodfine, featuring living and office space. 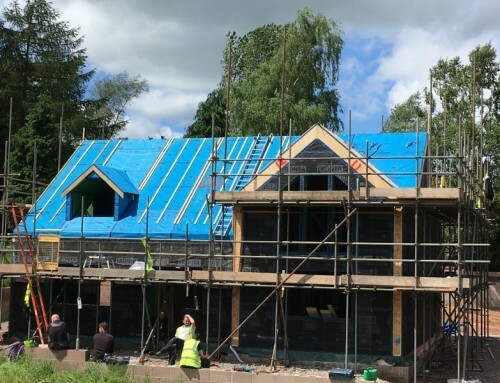 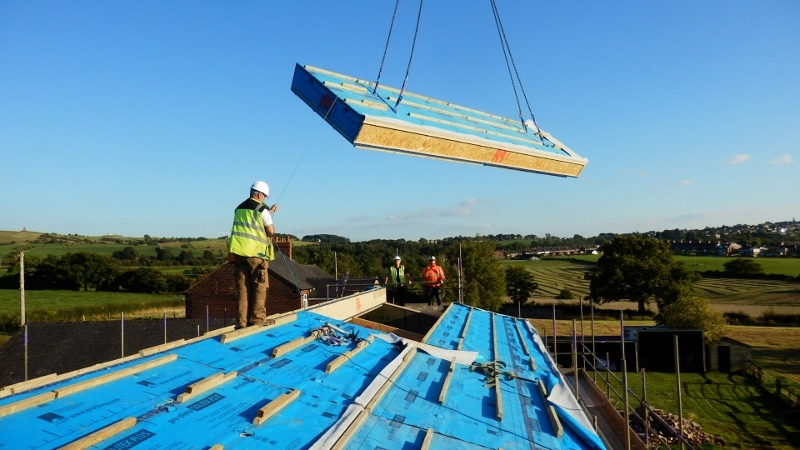 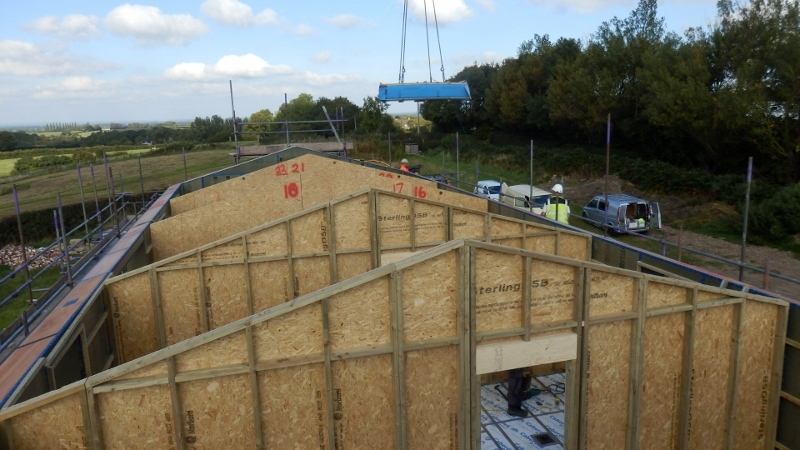 Oakdene Farm in Staffordshire was built to the rigorous Passivhaus standard. 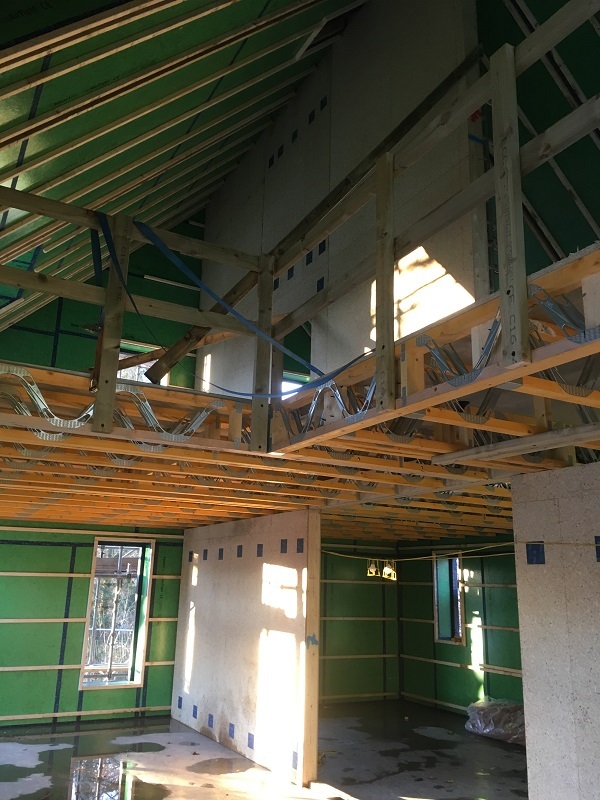 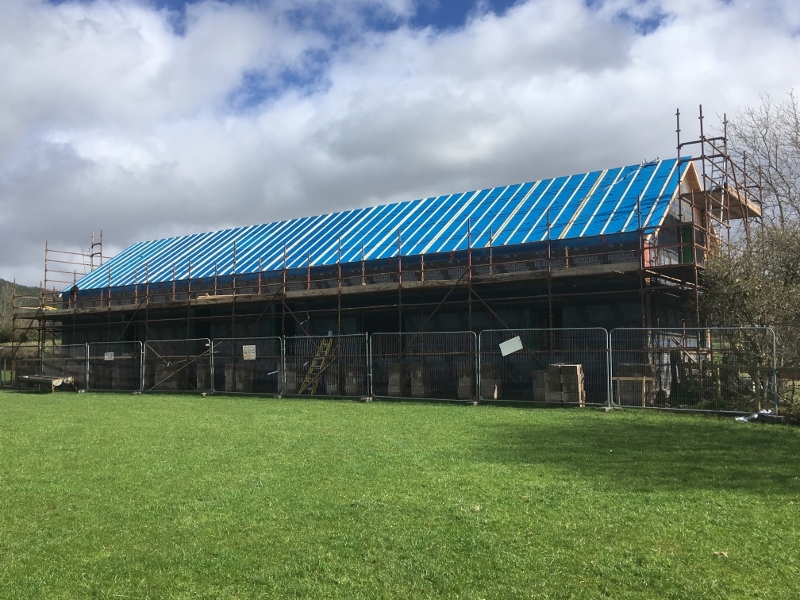 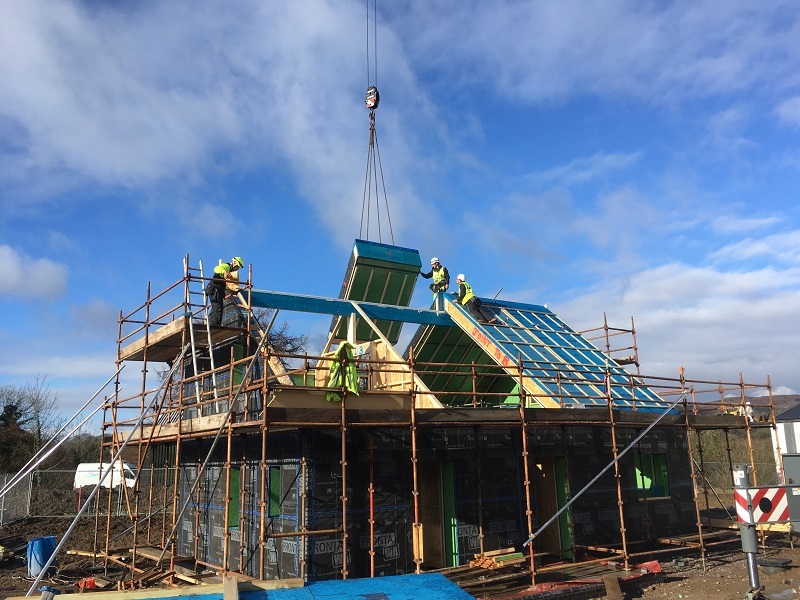 Designed by the owner, David Woodfine of TarpeyWoodfine Architects, we constructed the frame with Spano Durelis Vapour Block board on the inside of our timber panels, filled with cellulose insulation. 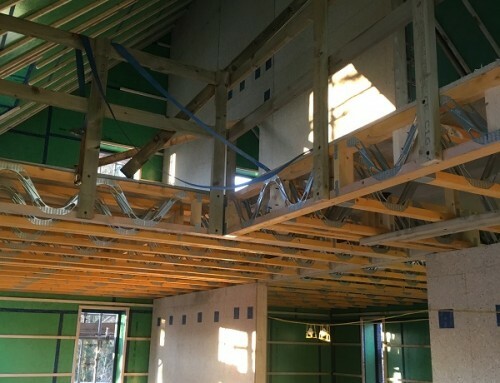 The spacious property features a ‘warm roof’ design, fully insulated with cellulose fibre. 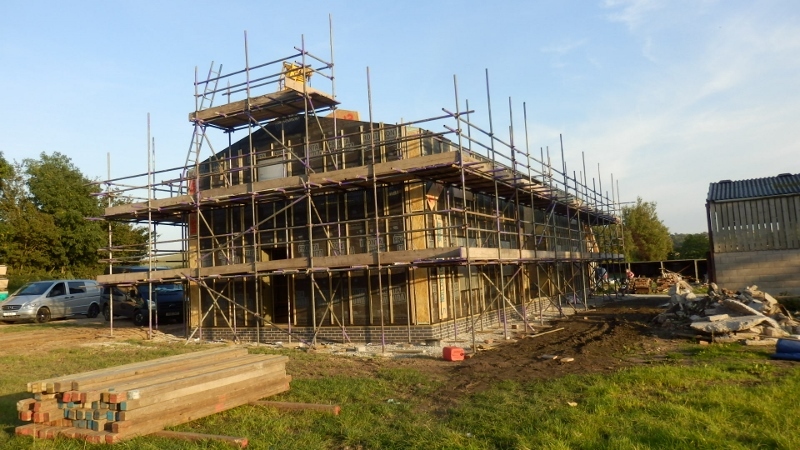 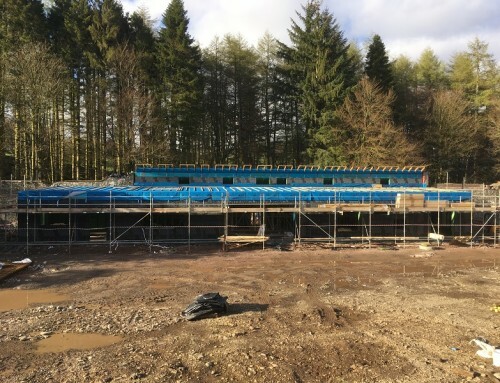 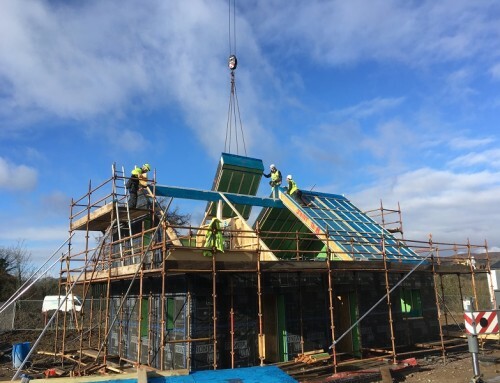 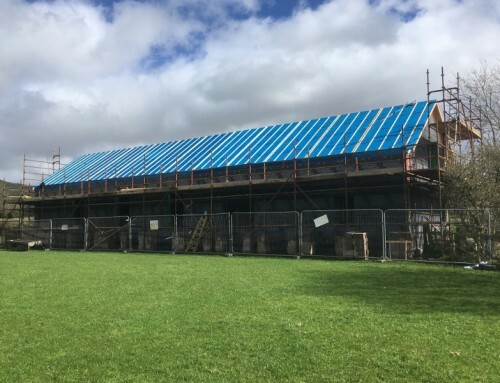 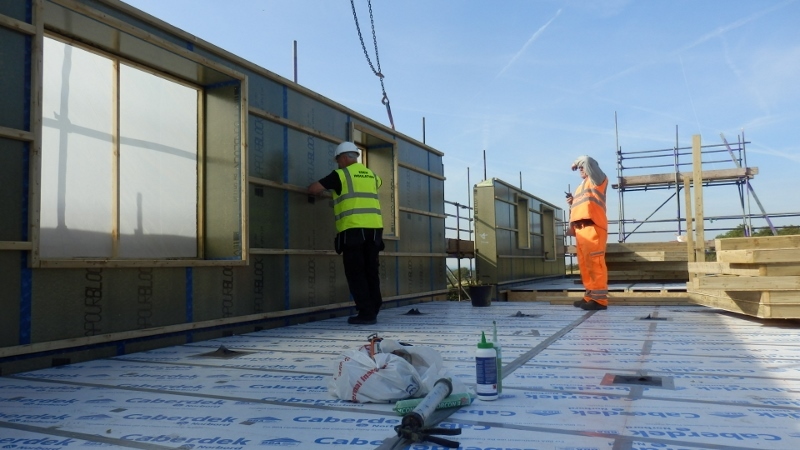 We completed the external construction of the frame within four days, with roof cover being fitted by the fourth day.